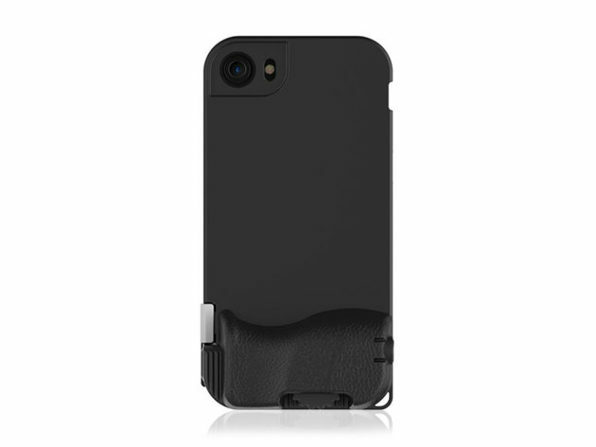 The Snap!7 iPhone Camera Case with HD Wide Angle Lens will give your iPhone access to a range of 7 pro-quality lenses. 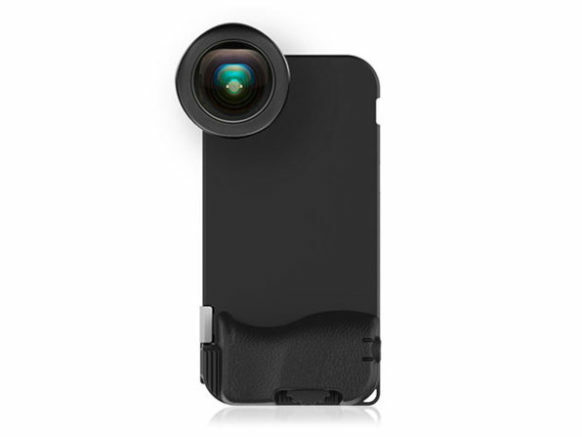 Snap!7 iPhone Camera Cases with HD Wide Angle Lens: Upgrade Your iPhone Camera to Brand New Heights – Just $139.99! 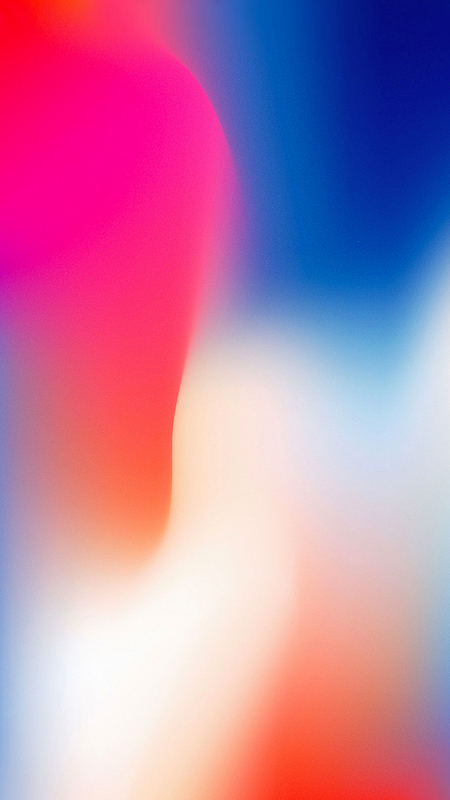 The Snap!7 is designed to transform your go-to camera (your iPhone camera, of course) into a more fully-featured, richer, more traditional photography experience. This case gives you stability, protection, and access to a range of elite professional lenses for your phone camera. Thin, lightweight, and designed for one-handed shooting, the Snap!7 case allows for a more DSLR-like experience while giving you compatibility with seven different lenses in addition to the HD wide angle lens included here.